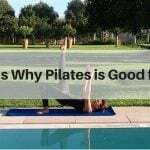 Our Flavour’s Pilates courses on our Pilates holidays in Italy are led by experts who teach body control Pilates, a form of Pilates that has many physical advantages; such as toning your body to combating back problems and is suitable for any age or ability. Why not read more about our inspiring instructors below? Hi there. I’m Ele, a Level 3 Body Control Pilates teacher. I first began practising Pilates around four years ago, and loved how this non-impact exercise strengthened and toned my body. In addition, just one hour of concentration and focus allowed my mind to have a break from its constant business. I was hooked! Coming to a crossroads with work, I decided to retrain as a Pilates teacher, and registered with London-based Body Control Pilates in February 2016. I qualified in Spring 2017, and hold a certificate in Level 3 Matwork Pilates. I love to share my love for Pilates with those who are both new to Pilates and experienced, and get so much from seeing people develop in strength, confidence and enthusiasm through their practice. I hope that you’ll find my classes fun, challenging, friendly and relaxed. Body Control Pilates Level 3 Matwork certified. Level 4 Pilates for Lower Back Pain - Back Care Professional. Pilates for Bone Health (Osteoporosis). Pilates for the Older Person. Matwork Pilates with all Small Equipment. 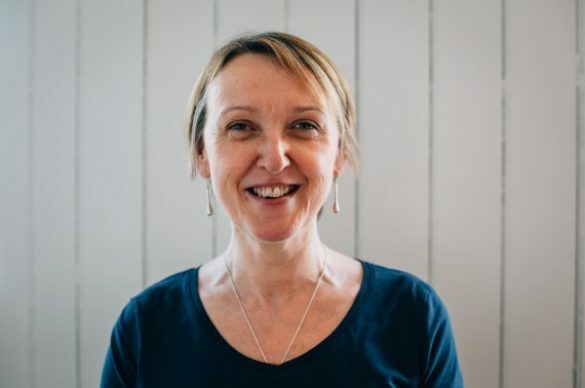 Rosalind recently gained a teaching certification in ‘Mindfulness Based Stress Reduction’ with Bangor University. She brings elements of this philosophy into all areas of her teaching practice. Has been practising pilates since 1997 after being directed towards pilates following a back injury. Favourite activities include running, swimming and golf. Decided to qualify to teach pilates following recovering from breast cancer and finding pilates the key to returning to full strength and activity. Enjoys seeing clients develop strength and flexibility and incorporate pilates into everyday life. Pilates in beautiful surroundings is food for the body and soul and I love passing on all I have learnt about keeping myself healthy and strong enough to face whatever life throws at me. 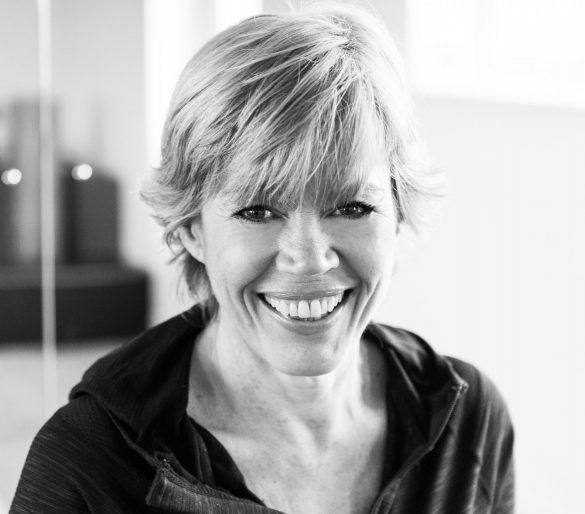 Ruth discovered Pilates 17 years ago, having taught many disciplines within the fitness industry. She was impressed by its intelligent approach, using body and mind to create a stronger, more functional body. Ruth loves that Pilates can be adapted to benefit such a wide range of ages and abilities. 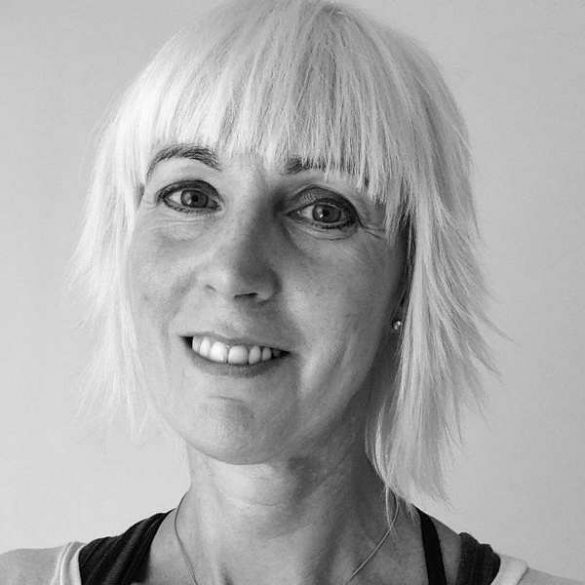 She qualified as a Body Control Pilates Instructor in 2003 and teach groups and individuals in Cheshire, with an age range of 19 to 90! 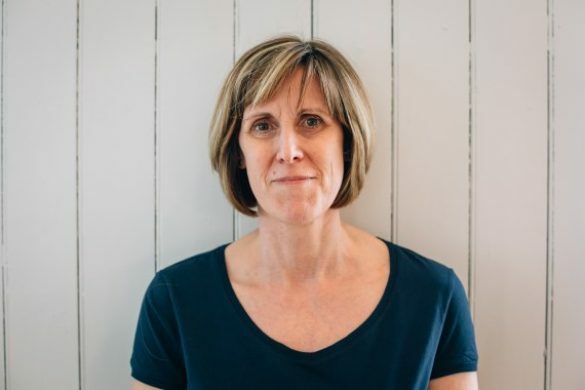 I qualified as a Body Control Pilates teacher in 2003, following a career break looking after my children and having previously worked as a Solicitor. I love teaching and practising Pilates, the flexibility and strength it gives and the feel-good factor after every class. My specialities are Pilates for Low Back Pain; for Pregnancy and also for Bone Health. I run my own classes at home in Leeds, and also teach at Leeds University studios, David Lloyd Leisure and various corporate clients in Leeds. My other passion in life is dancing, ballet, tap and jazz. I attend classes several times a week and perform as much as possible. Teaching for Flavours give me the perfect opportunity to really understand the guests Pilates requirements and work to achieve real progression through the week of classes. Very satisfying for the guests and for me. Body Control Pilates Certified Matwork. Level 3. Intermediate and Advanced Pilates. Level 3. Pilates for Low Back Pain. Level 4. Post and Ante Natal Pilates. Level 3. Pilates for Bone Health. Level 3. Amanda is our new Pilates holiday instructor for 2017. 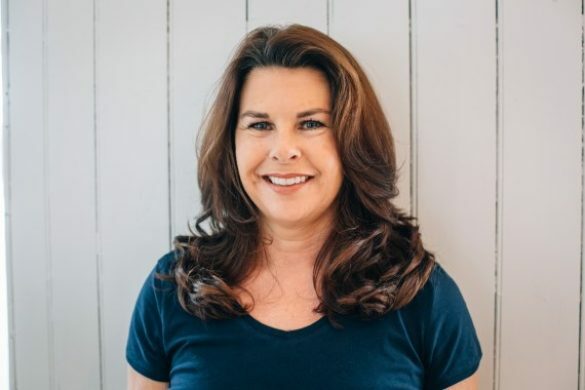 She is a highly experienced Body Control Pilates instructor and firm believer in incorporating Pilates into your daily routine so it becomes a way of life. “I have been teaching Pilates since 2003, having qualified as a teacher after a car accident caused a neck injury. I soon found Pilates addressed the whole body and not just helped my neck injury.I enjoy teaching, and run a small studio at home, working closely with local physios in the area. 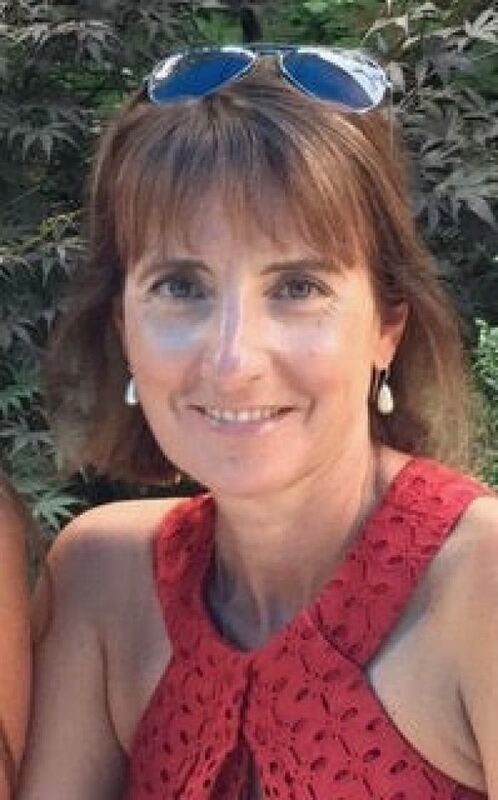 Teaching Pilates in Italy, is the best, a chance to get to know the guests and structure lessons to suit everyone, and exercising outside in the glorious sunshine”. 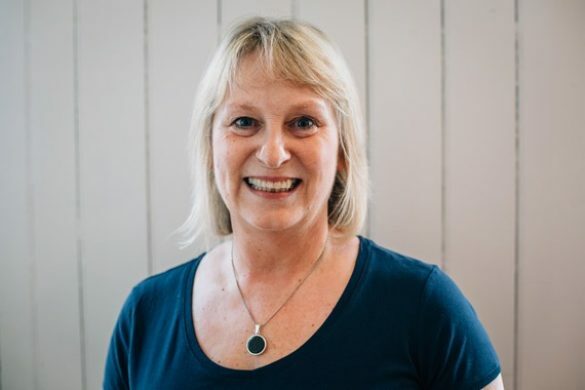 I began my fitness career with the Scottish Keep Fit Association in 1993, training in Pilates in 2002 and continued to train in various fitness methods. 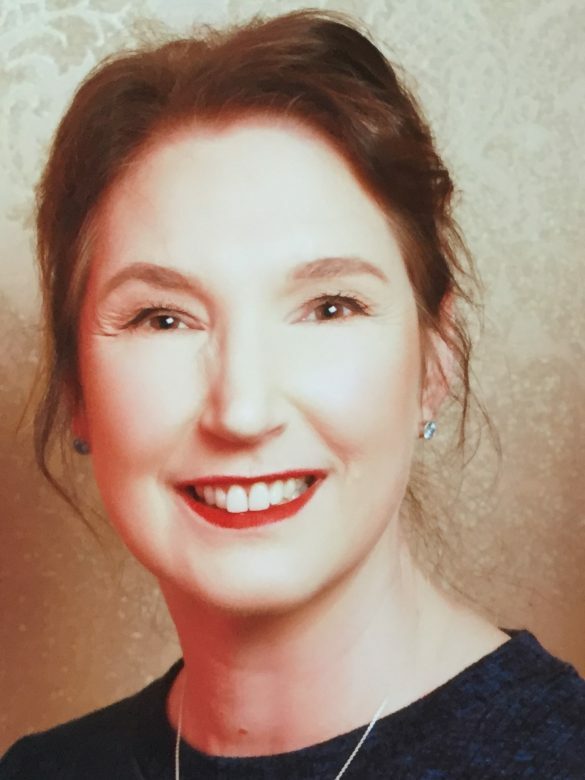 I have been a beauty therapist for over 20 years, but found clients were expecting to me to “fix” back problems, and as a beauty therapist didn’t have the knowledge so I returned to college and I studied HND Sports Therapy. Using this knowledge, along with Pilates, means I am now successfully helping backs and much more. I have had my own business for over 15 years where I offer sports massage, Pilates and a variety of different beauty and holistic treatments. I have been teaching Pilates since 2008. Like many teachers I discovered the amazing benefits Pilates can offer following an accident which lead to a complete life style change. 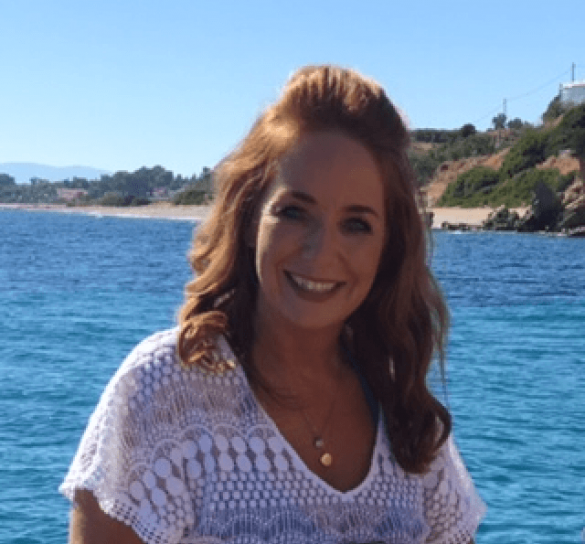 Having worked in the pharmaceutical industry for 11 years as well as being a holistic therapist and trainer, I knew I needed to find something that would strengthen both the body and mind without the need for medications and surgery. Pilates works! As a Reiki Master I like to meditate daily and would love you to join in. Jules discovered the benefits of Pilates back in 2001, when she was working as an art director for a fashion mail order company. 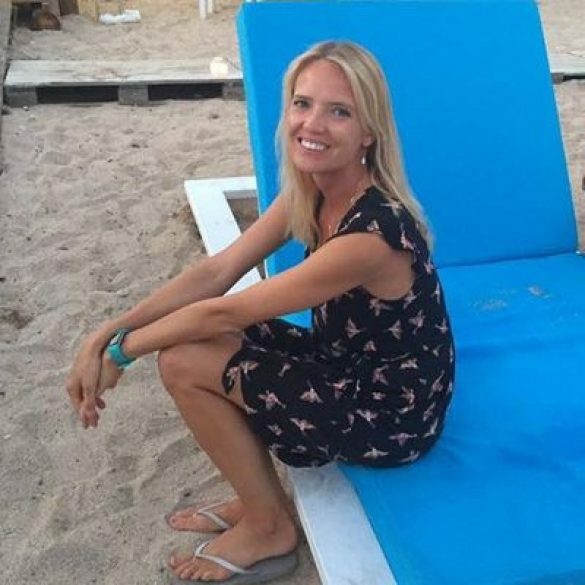 Long hours in front of a computer, frequent long haul flights and staying in hotels, Jules found Pilates helped her to relax, improve her posture and flexibility. Best of all she could still carry out the exercises in the comfort of her hotel room whilst away on location shoots. 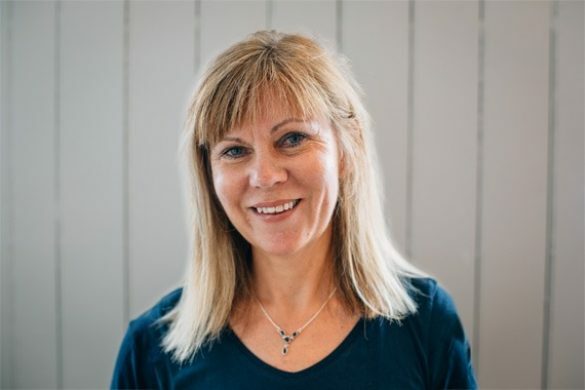 Jules became seriously addicted and passionate about Pilates and in 2009 when she was thinking about a change of career realised that it seemed the natural choice to spread the word and train to be a Pilates teacher. 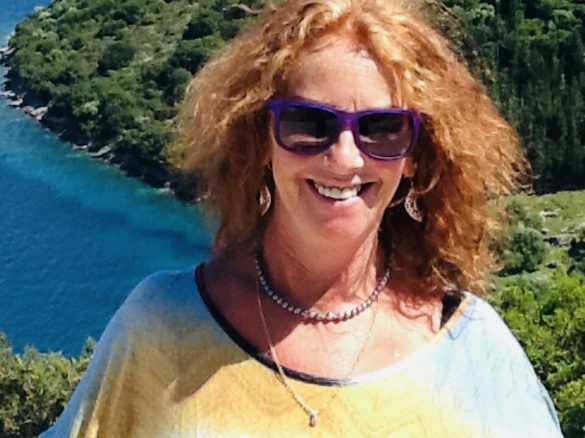 She’s based in Cheshire and teaches 14 classes per week as well as 1:1 private lessons. The great thing about teaching Pilates for Flavours Holidays is every guest has a 1:1 private lesson as well as daily group lessons. Getting to know the guest and watching them progress during the course of a week is very rewarding.